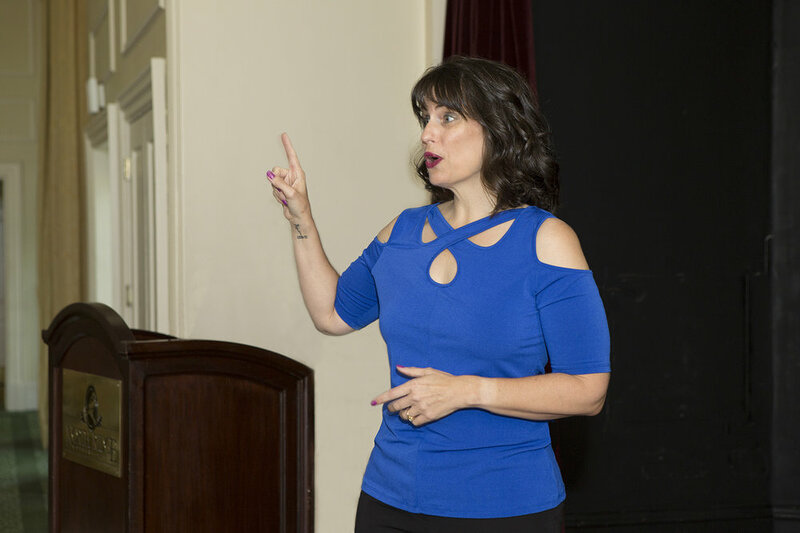 Whether you are looking for a keynote speaker to address a large group of women, a breakout session speaker to interact in a more intimate setting, or a workshop leader to facilitate unity and story telling, I will help you meet your goals while getting your audience engaged, connected, and energized. We often allow shame/doubt to hold us back from doing the very things that light us up. It’s time to get on your feet, stomp on the things that have held you back, and dance into the future. You were created to live an audacious life. And this audacious life impacts everything, your career, your family, your relationships, your health, and definitely your happiness. Yes, we need to be responsible adults and meet our obligations, but in the name of responsibility we often miss out on the best part of life – living it! That is how the Merriam-Webster dictionary defines audacity. Imagine living an audacious life; a life that envisions your dream and goes for it. Imagine being a woman who says, “This is my moment, I am going to take it!” Imagine building a life that is full of audacious moment after audacious moment. If I am using slides I will bring my own 2017 MacBook Pro with a USB Type-C Multiport Adapter. A wireless lavalier or headset microphone. An AC power outlet for my laptop. A projector with a compatible cable for my adapter. A speaker system with mini plug for audio output from my laptop speaker system for easily controllable audio. Belief that they can life a powerful, audacious life. The opportunity to hear from the heart of a woman who has overcome abuse and shame, turning them into a force to empower other women. Practical techniques to make simple adjustments that will add zing to their personal and professional lives. Confidence in knowing they are valuable beyond measure. I am an easy-to-work-with speaker who relates to all audiences. Your attendees will have every opportunity to leave boredom at the door as I like engage my audience from the beginning, getting them up on their feet, having fun. 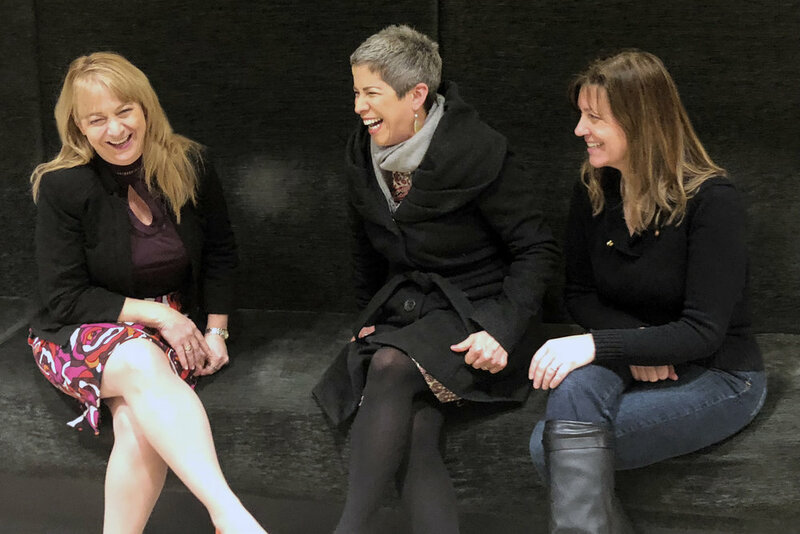 A group of women who understand that individually they are valuable and powerful… and together they are unstoppable. A group of women who are not afraid to take on challenges and excel in both their personal and professional lives.